Another year successfully run! This certainly calls for a Christmastime celebration! 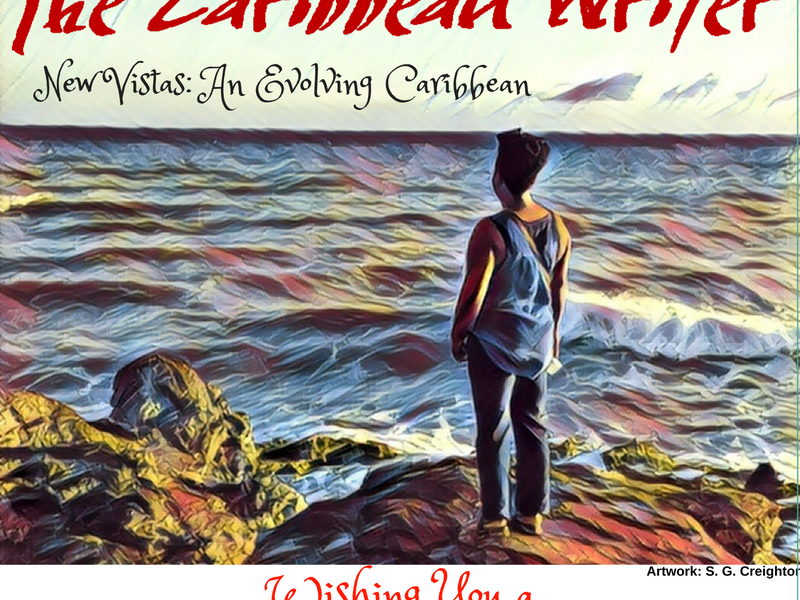 Happy Holidays to TCW and Caribbean writers everywhere! !